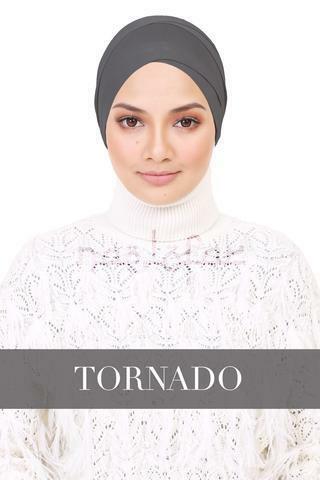 Stretchy and made from an elastic fabric that allows it to fit any size. 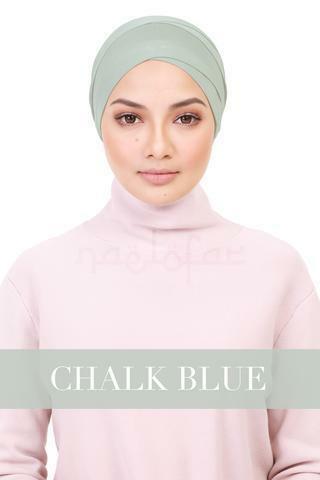 Be Lofa - Turban will be available in 51 colours, an array of shades that can complement any outfit that you have in mind. 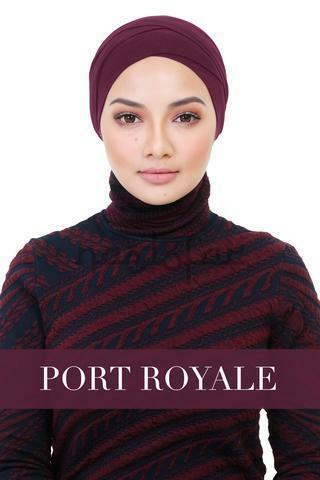 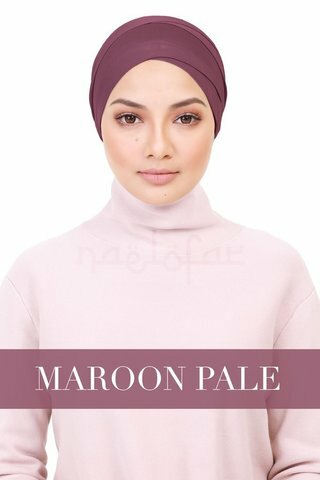 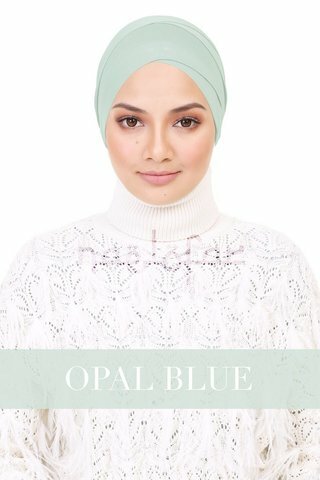 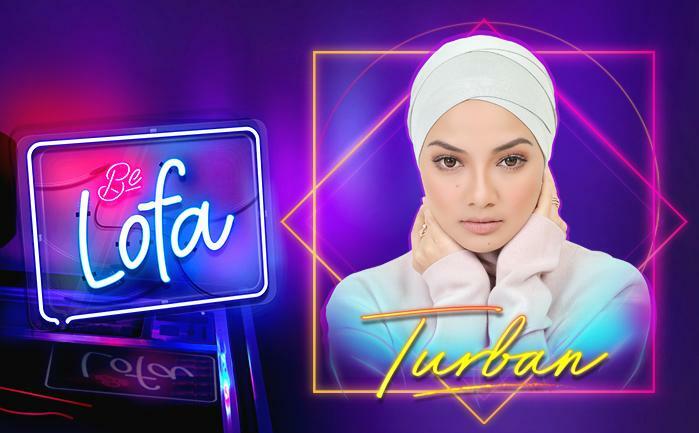 For non-hijabistas, you can just wear the turban on its own, keeping your hair loose underneath to pull off a boho chic style that is absolutely timeless.